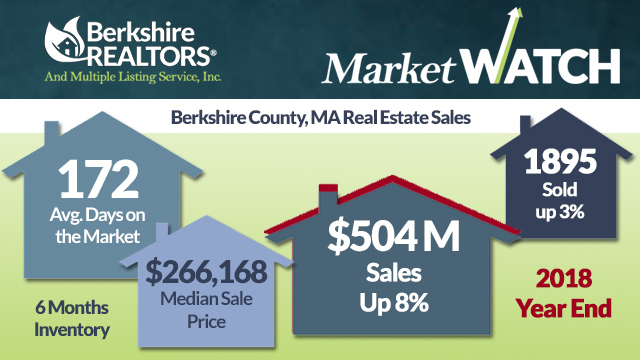 Good news: Transaction records compiled by the Berkshire County Board of Realtors show that real estate sales in 2018 exceeded those from the previous 14 years. The total number of real estate transactions in Berkshire County topped 1,895, an all-time high since 2004. With a total market volume of $504 million dollars transacted in 2018, real estate continues to be a critical part of the Berkshire economy. Residential, condo, land and commercial transactions improved over 2017 rates, countywide. Multi-family sales fell slightly when compared to 2017. Both northern and central Berkshire sales showed strong gains over the previous year, but south county remained level overall, with no growth in the number of units sold and less than 1 percent growth in the dollar volume transacted. Northern Berkshire had 384 sales, up from 362; central Berkshire had 869 sales, up from 829; and Southern Berkshire had 642 sales, the exact same as last year. 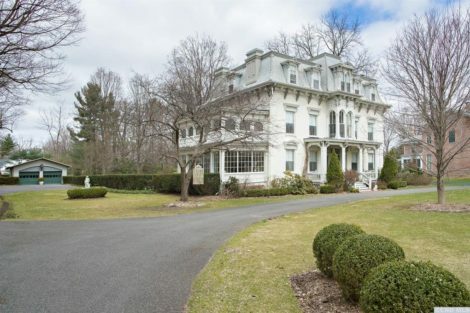 The strongest residential markets in the Berkshires were found in North Adams, Williamstown, Richmond, Pittsfield, New Marlboro, Stockbridge and Monterey. 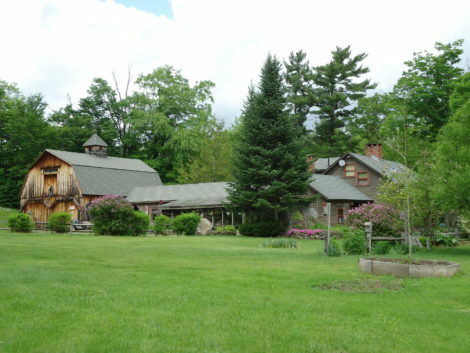 Several towns reported a lower number of transactions, but higher total dollar volume transacted: Cheshire Hancock, Lanesboro, Becket, Great Barrington and Mount Washington. 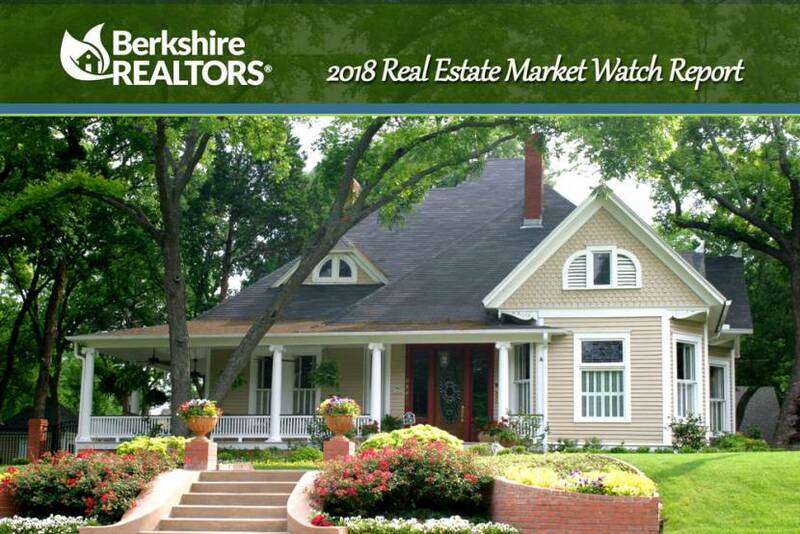 Overall, average sale prices of residential homes in Berkshire County fell slightly (2 percent) from last year, which had recorded a 9-year high since 2008. 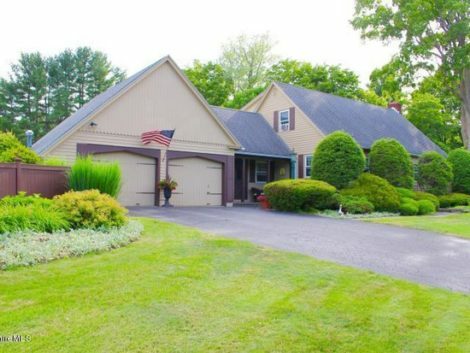 North County showed a 9 percent increase with an average sale price of $202,795; Central Berkshire rose 10 percent to $216,497; and Southern Berkshire decreased by 6 percent, down to $401,241. The number of single-family residential home sales in 2018 rose 3 percent in Berkshire County, when compared to 2017 sales. 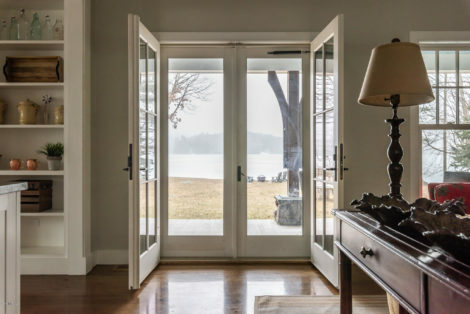 Home sales were especially brisk in northern Berkshire, with large gains in both the total number of homes sold and the dollar volume of the transactions – their best year since 2004 for the total sales and record-breaking for the total dollar volume transacted. The central region was also markedly better than the previous year, with a 6 percent increase in the number of sales and a 16 percent increase in the dollar volume transacted. Southern Berkshire single-family residential homes fell in 2018 compared to 2017, down 38 sales (8 percent) and 29 million dollars. The average selling prices overall decreased by 2 percent in 2018. Condominium sales boomed for the second year in a row, rising 13 percent in the number of condos sold and 64 percent in the dollar volume of those sales. With 148 condominium sales in 2018 in Berkshire County, improvements throughout all of the region’s condo markets made this a steady engine for an overall increase. Average sale price of condos now tops $372,802 countywide, with $522,939 the average in southern Berkshire, $263,092 in central Berkshire and $194,876 in northern Berkshire. This is an affordable market alternative for price ranges that lack available inventory. While sluggish sales in the residential market affected our Southern Berkshire real estate market, gains were reported in the multi-family market. This boost rocketed sales well over double the norm, with 22 sales in Southern Berkshire valued at over 5 million dollars. While Central Berkshire, primarily Pittsfield, and Northern Berkshire account for by far the majority of multifamily sales in the county, both of those markets saw sales lag over 2017 rates. After several years of historically high numbers, we will monitor those inventory levels and buyer demand to see what the future holds. With ownership of 113 parcels transferred in 2018, this represents a slow and steady increase from previous years. The peak of our raw land market was recorded in the early 2000’s, with well over 200 land sales in a year. This year, good news continues with a dollar volume increase of 14 percent, and average land sales prices continuing to rise. While not all commercial sales are reported to the Berkshire County Board of Realtors, the information we do have allows a good indicator of trends in the sale of commercial property in the county. In 2018, commercial sales rose in all parts of the Berkshires, with a huge leap in the dollar volume transacted, up to $25 million in 2018, compared to $13 million last year. All areas of the Berkshires reported gains in the number of sales and the dollar volume of those transactions.